Every proposal should have an abstract. The abstract forms the reader’s initial impression of the work, and therefore plays a big role on whether the application is funded. The abstract speaks for the proposal when it is separated from it, provides the reader with his or her first impression of the request, and, by acting as a summary, frequently provides the reader their last impression. Some reviewers read only the abstract, e.g., a foundation board of directors’ member who votes on final funding decisions. Thus it is the most important single element in the proposal. 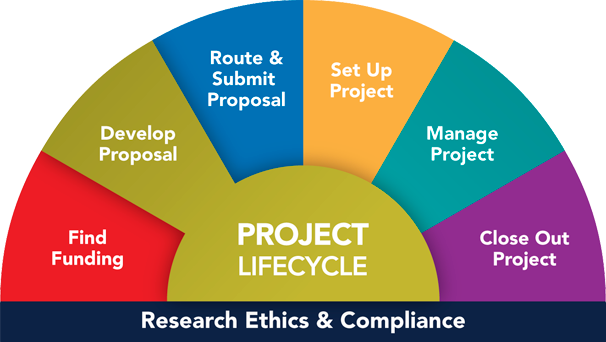 To present the essential meaning of the proposal, the abstract should summarize the significance (need) of the work, the hypothesis and major objectives of the project, the procedures to be followed to accomplish the objectives, and the potential impact of the work. Though it appears first, the abstract should be edited last, as a concise summary of the proposal. Length depends on sponsor’s guidelines (from ½ to 2 pages). Agencies often use the abstract verbatim to disseminate award information.